Creating an amazing customer experience can be one of your most profitable time investments. Each morning, join Jocelyn Kopac, the owner of The Digital Market, as she answers YOUR questions on managing your entrepreneurial adventure's marketing, sales, and development. 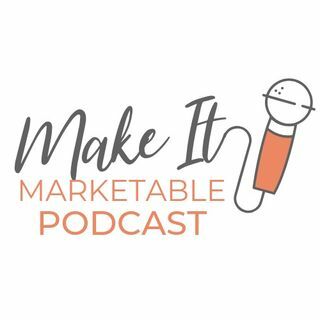 Whether you want to learn more about the journey of owning a small business from a small business, are navigating the process of setting up your first business, or already have a profit positive business and are looking to ... See More maintain and grow, this is the podcast for you. Episode 10- Touch Are Important To Get That Sale! Episode 8- Is branding just logo and colors? Episode 4- Brand & Marketing Is What Now?